What are the foundations of Jewish ethics? How are they applied? 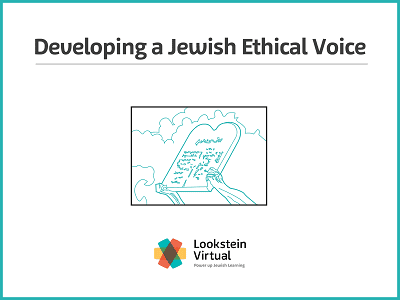 In this course, students build a Jewish ethical vocabulary of phrases and concepts before they delve into case studies exploring contemporary ethical dilemmas people face today in their social interactions, online activities, and everyday errands. 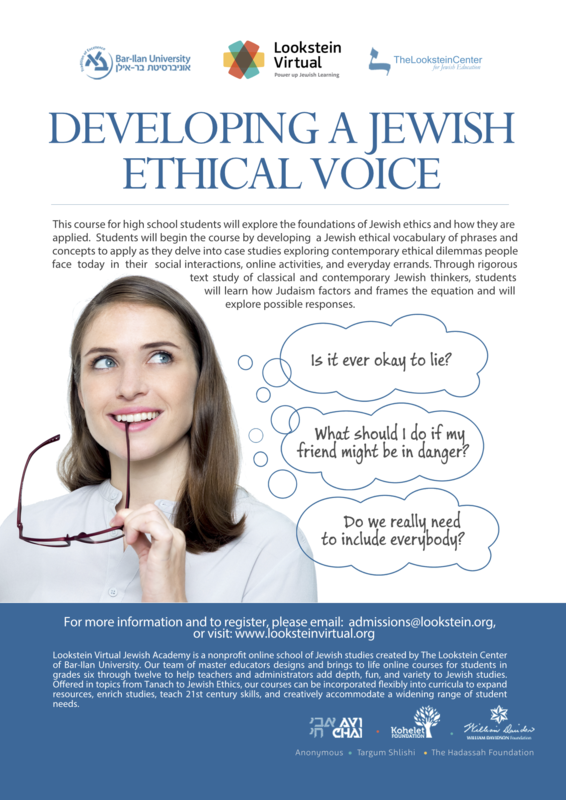 Through the study of classical and contemporary Jewish thinkers, students learn how Judaism factors and frames the ethical issues and then explore possible responses.